A Quiet Fox: why it's time to applaud the understated Poonam Yadav? Home Point of the Week Why it’s stupid to undermine Poonam Yadav? Poonam Yadav may not be the popular stars in women’s cricket but has been the forerunner to lead the spin attack. Let’s reminisce Poonam Yadav’s incredible dream that she conquered. 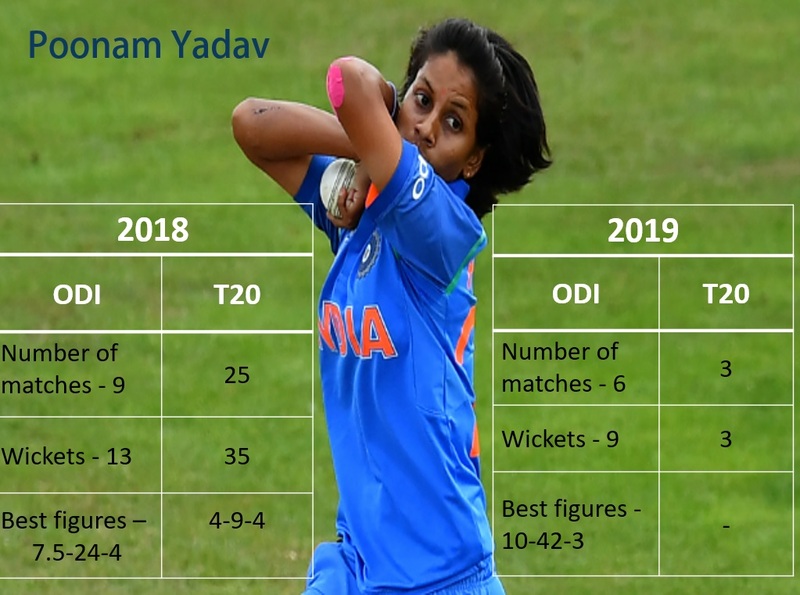 Yadav, who is ranked Number-2 and Number-9 currently in the T20I and ODI’s in the world has less following compared to her male counterparts and also among the star players in her team. 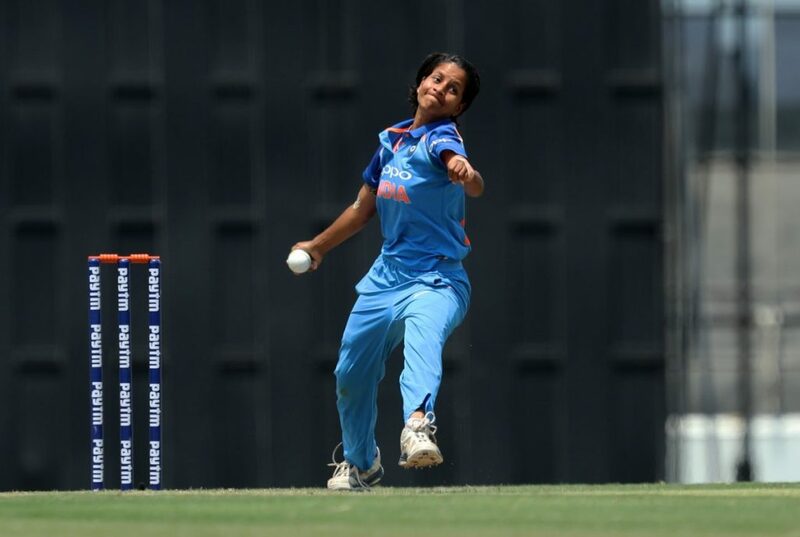 Devoid of stardom, Yadav is a prime proponent for consistency and variation in her bowling spell. While passion is a must to succeed at the highest level, it’s her understanding of the game that makes her a standout. 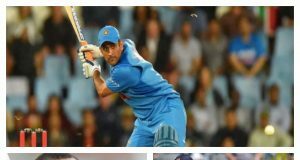 The current Indian team has some fixed spots that are left unaltered unless if the players are prone to injuries, among them are Smriti Mandhana, Harmanpreet Kaur, Mithali Raj, Deepti Sharma. There is one spot that is occupied by Poonam Yadav who stands tall in the list of the core team. Her services to this game are invaluable and have no standby player in place as of now in the team. She was the highest wicket-taker in 2018 for India in T20’s among both men and women, but very few people take note of this record. Also, she is the leading wicket-taker for Indian women’s cricket in the shortest format of the game. Very less does she boast about this achievement, but the 27-year-old fondly brags about the new weapon in her arsenal, “the Googly”. From trying a slow and loopy delivery till a faster one, she leaves no stones unturned to challenge the batters. Her variations though limited, are effective in bringing the essential breakthroughs. Yadav is bought into action in the middle and the Death overs, that seemingly proves her worth and importance to curtail run-rates, a flow of runs and picking wickets. It was not a simple road to the Indian dressing room, the hurdles she had to cross are numerous in a patriarchy society like ours. Her humble beginnings started from a small-town Agra (Uttar Pradesh). 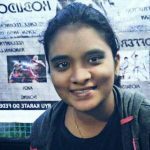 Initially, her father opposed her cricketing career, but it was her coach who stepped up to convince him of her ability, skill, and talent that is destined to reach the International arena. She was even bullied by other kids in her area for playing a male-dominated sport but that didn’t affect her much. Her dream was to represent India and that was a strong point that got cemented in her mind since then. Her height once gain was a hurdle, but it was brilliantly used to her advantage. Here’s how. By using her lofted bowling technique, which seems difficult for batswomen to judge the line and length at which the ball is delivered bowls, Poonam paved way for some fine breakthroughs. This is for the simple reason that either the batswomen would end up attempting an ambitious shot or they’d miss the crease by some distance. 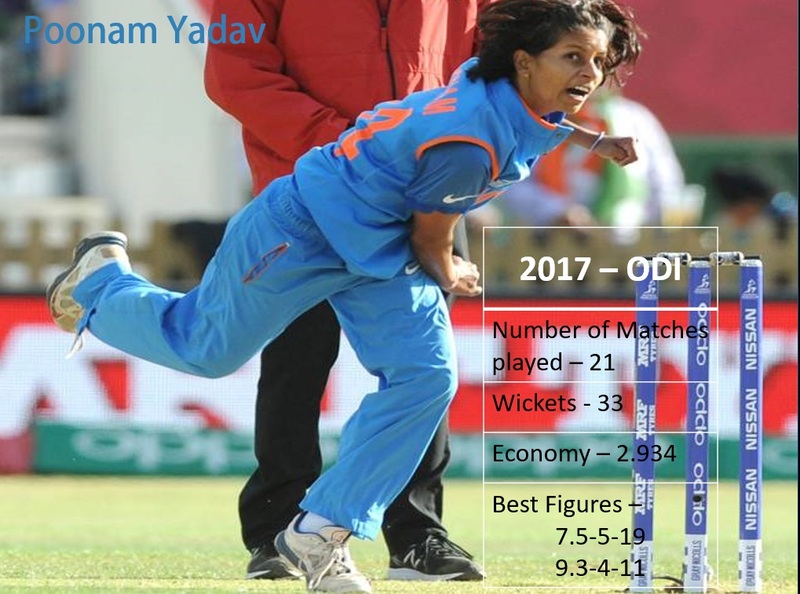 Even today, 41 ODIs and 54 T20s into her career, most of Poonam Yadav’s dismissals are either through stumpings or by her tempting the batters to go for that boundary. But here’s what should be applauded for the simple reason that it presents a fitting example of why India women’s team members step up for one another. Unable to bear the costs for the gears and other cricket accessories, the 27-year-old’s seniors stepped in to arrange those until she was picked for the national squad. She made her T20I debut in 2013 against Bangladesh with match-winning figures of 3/21, later followed by her ODI debut with impressive figures of 3/15 against the same opponent. Since then, she never had to look back and worked on her speed, length, and variation to cement her place in the team. 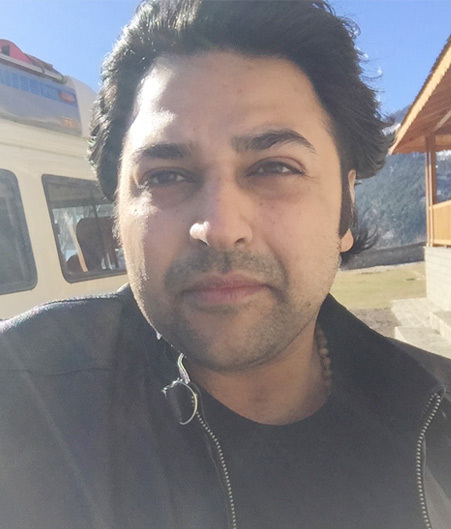 How is the game Play of Poonam different from the rest? Poonam Yadav the prime leg spinner, releases the ball in a flighted manner with an adjustable line and length and now she even uses googlies to plunder the batting line-up of the opponents. Poonam Yadav has always been the Trump card used by her Captains when there is a critical situation. Her loopy deliveries with slow speed can trick the batters to adapt quickly. With the captain having outright trust in her ability, she delivers the best goods with utmost confidence. In 2017, she recorded her career-best figures of 7.5-19-5 in the World-cup qualifiers, eventually, India ended as the winner of the tournament. She was also part of the 2017 World-Cup runner-up squad. 2018 has been one of the years where Poonam has been in prime form. In the Sri Lanka series and World-T20 World-Cup in the T20 format, she was the front-line spinner to lead the inexperienced bowling attack after a sudden exit of Jhulan Goswami from T20I’s. 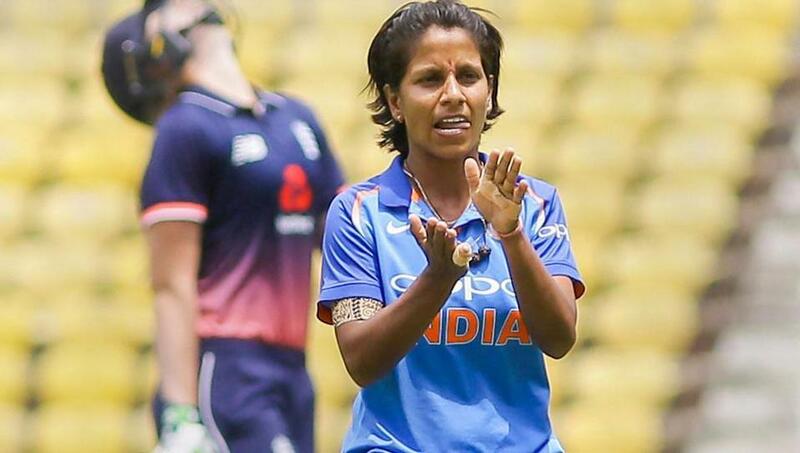 She rattled the batting line-up of the Lankans with her top performance reading 4-26-4 as India raced towards an 11-runs win over Sri Lanka. Adding to her achievements, she was also included in both the ICC women ODI and T20 teams of the year. She along with Smriti were the only Indian players to feature in both these teams. Earlier in 2017, Ekta Bisht featured in both the ICC ODI and T20 teams of the year. Still, Poonam Yadav is yet to get her due. With her ability to turn games around and consistency in performances has still not caught eyes of the organizers of leagues like WBBL and KSL. Surprisingly, she is placed in the Grade-II contract (Retaining fees) till February 2019, despite her decisive role in the team and her magnificent match-winning spells, she deserved to be in a better category of contracts. 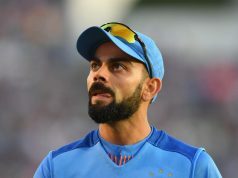 On 8 March 2019, she is now placed in the topmost category (Grade-A), as BCCI announced the annual player retainership list. Poonam Yadav has been a player who evolved and brought stability to the bowling attack. As a part of the team that brought revolution in 2017, with a powerpack batting line-up, batters also have to step up in crucial situations to give value and compliment this asset we have in the form of Poonam Yadav. 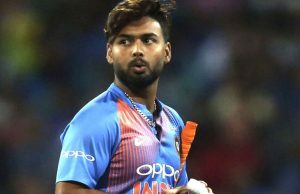 Previous articleAs A Brand New Season Is Already Underway, What Can Be Expected At IPL 2019?